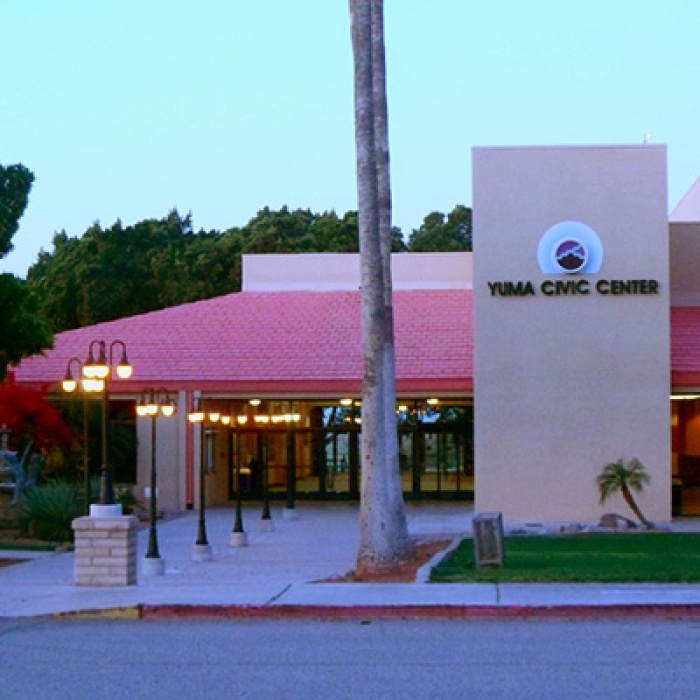 We meet Saturdays, usually at the Yuma Civic Center, at 1pm. Occasionally we do change to our alternant meeting location. Please contact us to verify the time and location of services before you plan to attend. The United Church of God believes and follows those things which Jesus Christ taught, including the seventh-day Sabbath and God’s Holy Days . The mission of the Church is to preach the gospel of Jesus Christ and the Kingdom of God in all the world, make disciples in all nations and care for those disciples. If you would like to learn more about our basic beliefs - they are summarized in our booklet, Fundamental Beliefs of the United Church of God . Our local congregation consists of a generally older group of members who have given themselves to a lifetime of applying the Word of God in their lives. If you would like to know more about our congregation please contact us.